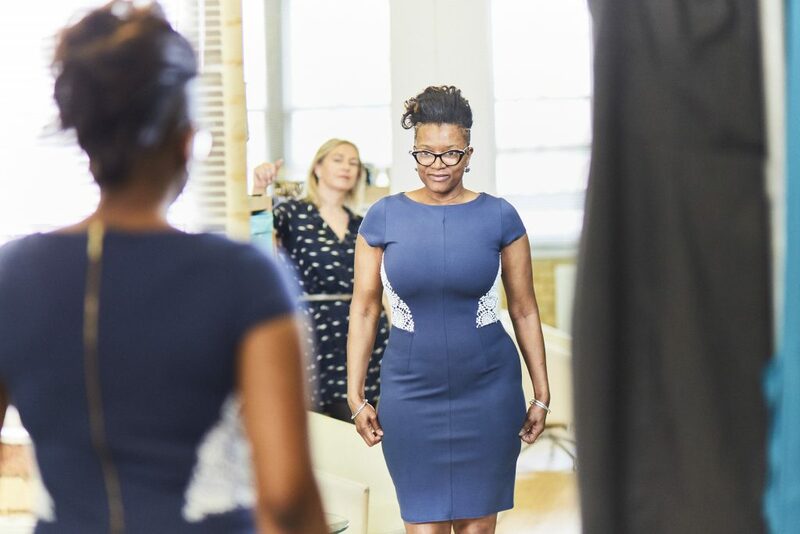 Smart Works exists to help unemployed women into work, by growing their interview skills, and providing them with professional clothes to boost their confidence. Women are more likely to have breaks in their employment record due to caring responsibilities and many of Smart Works’ clients have applied for a significant number of jobs before coming to the charity. 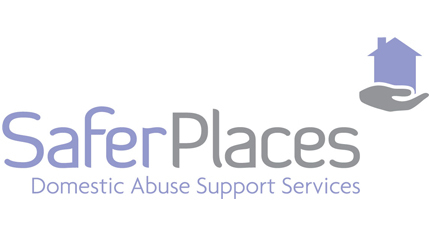 The charity works alongside the prison service, care service, homeless shelter and refuges to help their clients. It also works alongside a number of high profile fashion labels. The project started in 2013 in London and has now been licensed the model to four other cities across the UK. It has helped 3,000 women to get back into work and become economically independent. Newly-licensed Smart Works projects receive training and support to make sure the services is delivered to a high standard and consistently across the country. Service delivery is carried out by skilled and trained volunteers who become ambassadors in their communities. There are now 250 volunteers across the country. The project impressed the judges with its cross-sector partnership working, from the prison service to Burberry, and its use of volunteer to deliver advice. Judges liked the fact that the project was addressing diversity and inequality issues, helping women from disadvantaged backgrounds. Judges also liked the simultaneous focus both on solving a specific problem – employment – and on wider confidence and self-esteem issues. And judges were impressed by the charity’s ambition to grow across the country and ensure its services were available to all who needed them. First and foremost, however, the results were impressive. Over half the charity’s clients found employment within a month. For many elderly people, loneliness is a major issue. 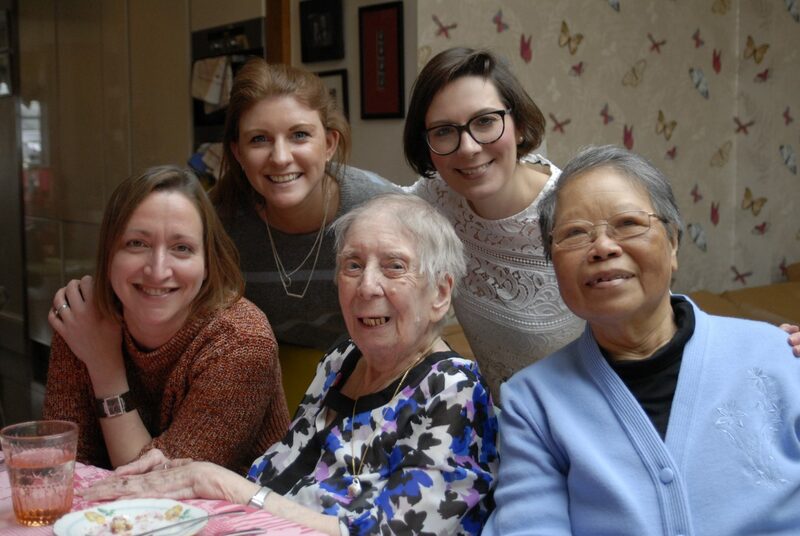 When Contact the Elderly launched its first national campaign, Spare Chair Sunday, it sparked a huge response, and led to thousands of people inviting an elderly person to Sunday lunch. The campaign was the charity’s most successful to date with 385 people being matched up to a Sunday lunch host. It also helped to recruit additional volunteers to help at the charity’s regular tea party groups, with those recruited through this campaign now accounting for one in ten of its tea party volunteers. There are also more than 1,000 people on a waiting list to volunteer. When a heavily pregnant woman from Harlow died at the hands of a former partner with a history of violence, local charity Safer Places realised more had to be done to help hospitals. The charity developed the Daisy Project in partnership with the Princess Alexandra Hospital in Essex, to identify and support potential victims of domestic violence when they present at the emergency or maternity departments. Over the course of the three-year pilot more than 1,500 victims of domestic violence were helped to move forward. Each was provided with a personal safety plan to help them make positive choices in a safe environment. More than 200 police and hospital staff are now trained in domestic abuse awareness and there are 30 champions across the hospital. These act as a reference point for other clinician and remind staff to always ask the question about domestic violence.